Added on January 28, 2019 by Matt Yeager. 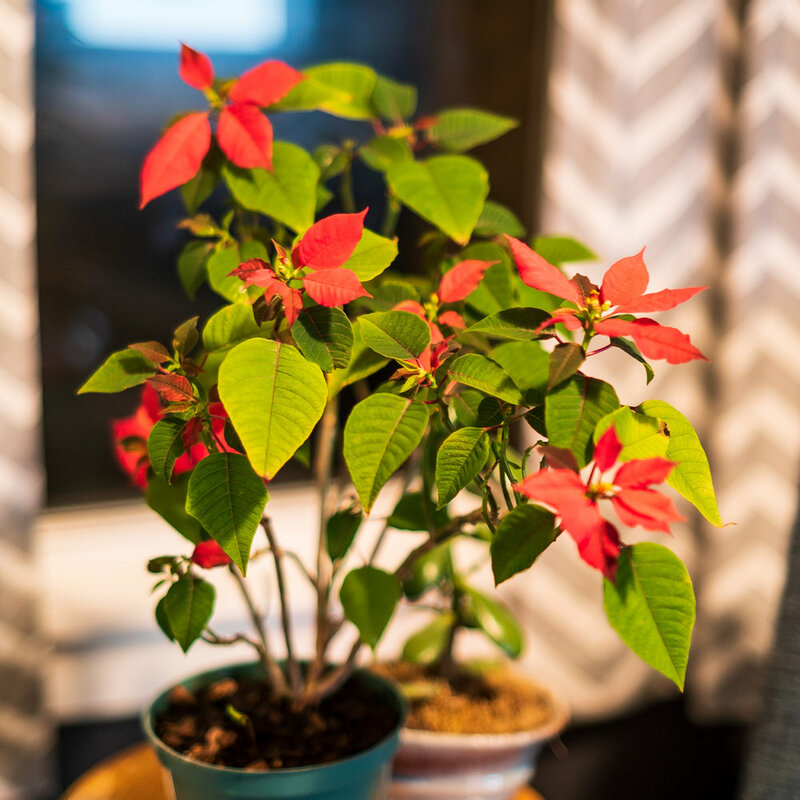 This poinsettia is the first plant I have ever attempted to deal with outside of a few cacti 20 years ago AND it’s over a year old now AND I also got it to bloom, albeit a month late. Josey brought another one home this Christmas and I acted like she just bought a puppy that I couldn’t possibly care for. Which I didn’t! And it’s dead now.